iPhone 5c comes with a new FaceTime HD camera. Larger pixels and an improved backside illumination sensor give it increased sensitivity in low light. iPhone 5c is beautifully, unapologetic-ally plastic, the better to bring its five decidedly uncommon colours to life. Beneath the smooth surface of the seamless outer shell, a steel-reinforced frame provides structural integrity. So iPhone 5c feels reassuringly solid in your hand. The A6 chip is designed to be extremely energy efficient, so you can spend your day taking advantage of all the features and apps on your iPhone. 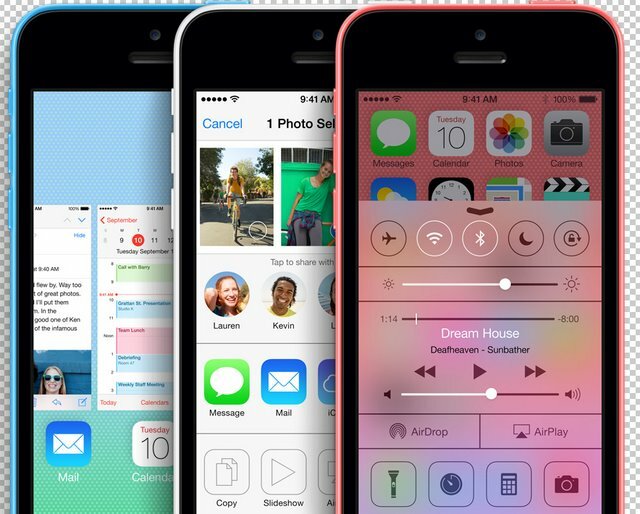 iPhone 5c supports more networks than ever before. So now, even more people can experience fast download and upload speeds. iPhone 5c also comes with a new Camera app that raises your photography game. Now you can shoot images in a square format. And choose from eight live filters than can be applied before or after you take your photo. Use the Instant filter to give a group shot at the beach a vintage colour look. Make a sunset even more vivid with the Chrome filter.